The Ford Everest is a seven-seat SUV that is based on the Ranger T6 pick-up truck, which means it features a body on frame configuration like the Isuzu MU-X and Toyota Fortuner. Most of the mechanical bits including engines and drivetrains are shared between the two models. 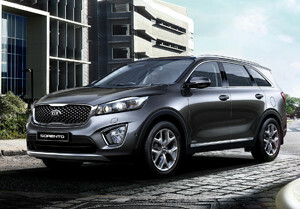 Available in two variants - 4x2 Trend 2.2 and 4x4 Titanium 3.2, The Everest priced at RM198,888 and RM258,888 respectively. 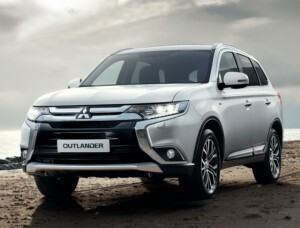 The 2.2-litre Duratorq TDCi engine in the base model outputs 160 PS and 385 Nm, while the 3.2-litre five-cylinder turbodiesel mill that powers the range-topping Titanium is good for 200 PS and 470 Nm of torque. 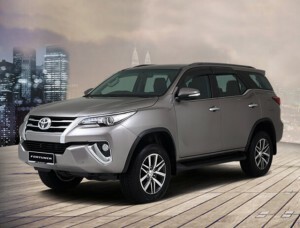 In Malaysia, transmission option for the Everest range is limited to a six-speed SelectShift automatic, similar to the one found in the Ranger. All-wheel drive is exclusive to the pricier and more powerful Everest Titanium 3.2. The 4x4 system is complemented by the carmaker's Terrain Management System, which features four driving modes- Normal, Snow/Mud/Grass, Sand and Rock and Hill Descent Control. Welcome to the territory of truck-based SUVs; a segment which car manufacturers haven’t seriously looked at for over least a decade. 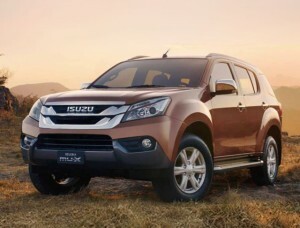 Besides brands like Mitsubishi, Isuzu, and Toyota, most companies somewhat neglected this category in favour of crossover SUVs designed for the urban jungle as that is where the money was.